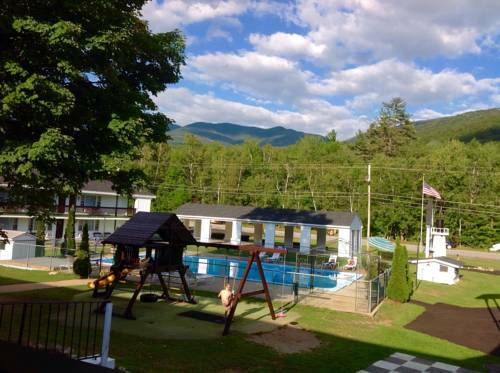 Inn has to offer, you can camp at Ammonoosuc Campgrounds. 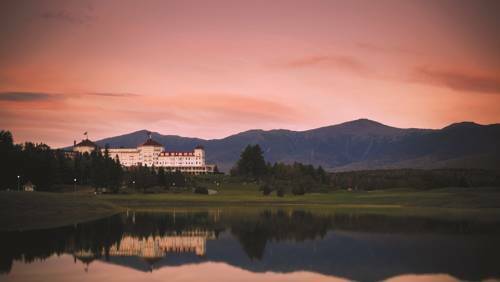 For you golfers we recommend close by Waumbek Golf Club; you can hit the slopes at Bretton Woods in the neighborhood. And if that's not sufficient, there's a heap more to do near Above The Notch Motor Inn. Nearby lakes? Sure, Martin Meadow Pond is near Above The Notch Motor Inn. 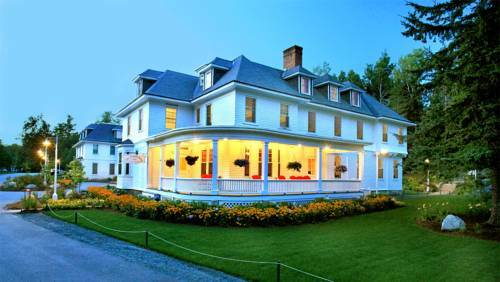 Close by Santa's Village is enjoyable for the whole family, and get yourself into a kayak and hit Ammonoosuc River. 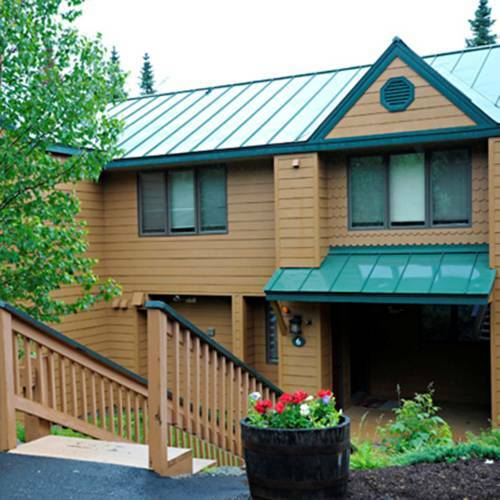 These are some hotels near Above the Notch Motor Inn, Twin Mountain that can be booked online. 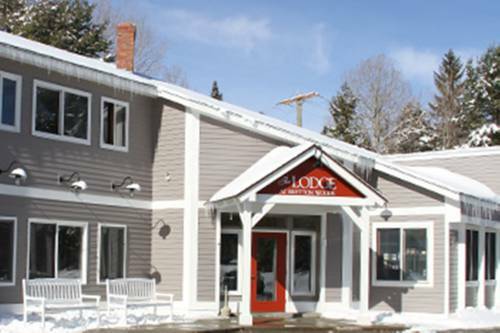 These outdoors activities are available near Above The Notch Motor Inn.